Have you thought about joining a local sports club, but just haven’t got round to it? Now is the time. As it’s coming up to Christmas and the New Year, The Holbrook Club Snooker and Rugby teams are looking for some fresh new recruits to join their buzzing squads. 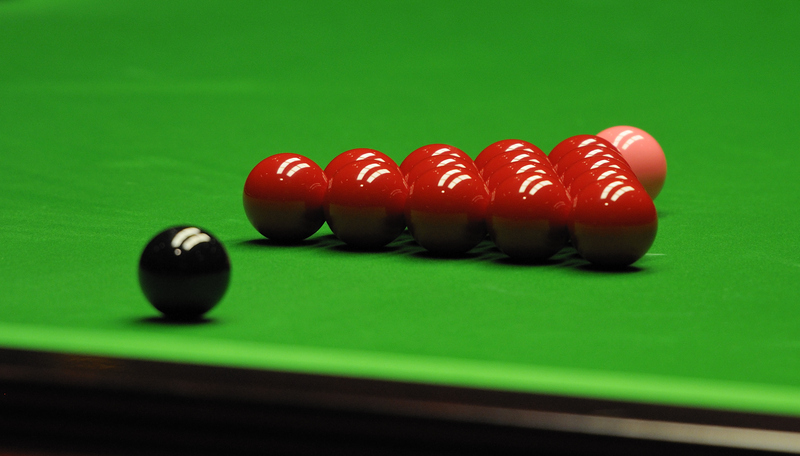 Snooker players are wanted to join The Holbrook Team. Our home matches are every Thursday night, no prior experience is necessary. If you’re interested in joining or are looking for some more information, please contact info@theholbrookclub.co.uk. 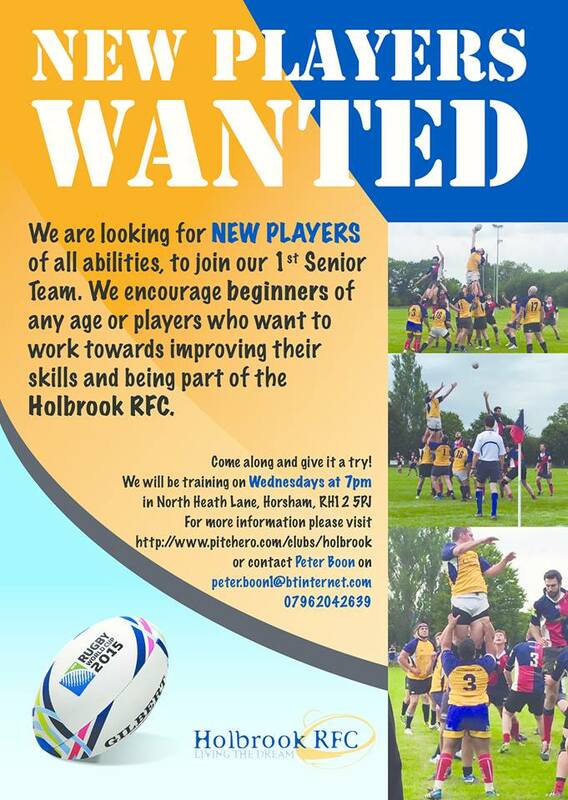 The Holbrook RFC are looking for recruits of all abilities to join the 1st Senior Team. Join to improve your skills and meet some new people! Training every Wednesday at 7pm. For more information please contact Peter Boon by emailing peter.boon1@btinternet.com.